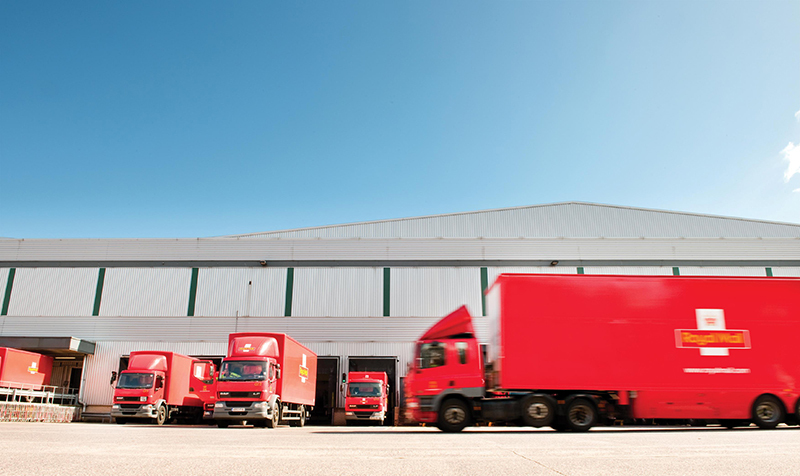 Royal Mail missed its first class mail delivery target last year, after it experienced final mile delivery difficulties during the Olympic and Paralympic Games, as well as the wintery weather throughout January, February and March. 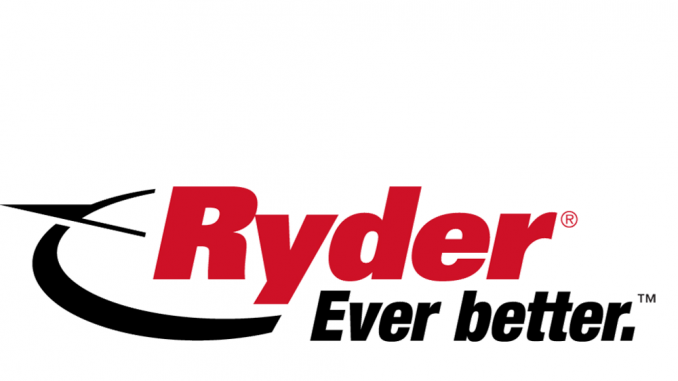 Royal Mail has revealed that fuel costs for its fleet of 37,000 light and heavy commercial vehicles are at a record high, pushing it to introduce a fuel surcharge for the first time. 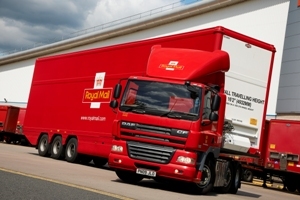 Royal Mail has won two new contracts with British Gas, delivering mail to customers and parts and equipment to engineers.